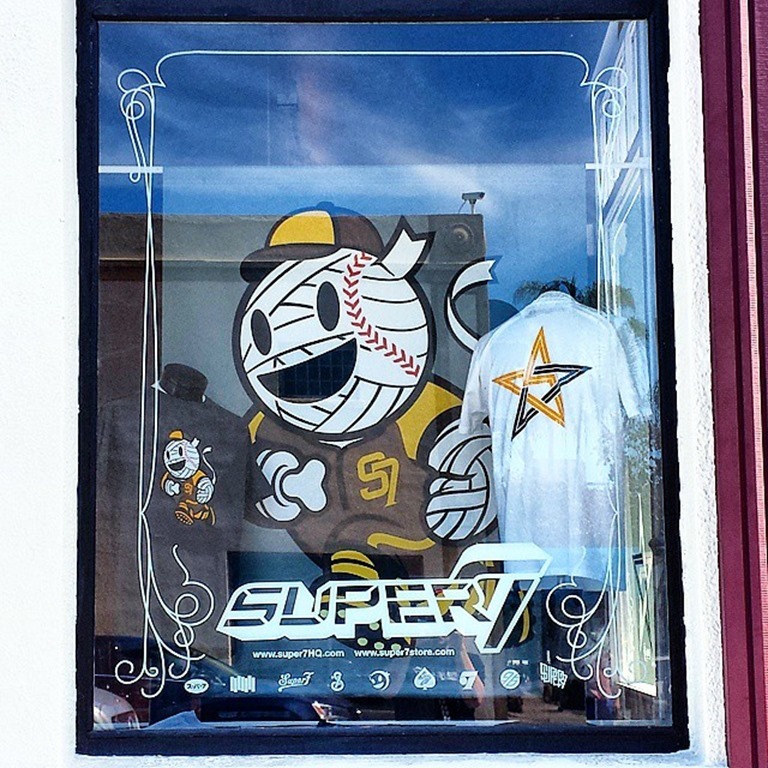 Super7 San Diego is now open! A huge thank you to everyone who came out for the opening party, check out the recap from our good friends and Vinyl Pulse! And check out the S7 SD Grand Opening Mixed Parts Crystal Mecha, now available online!